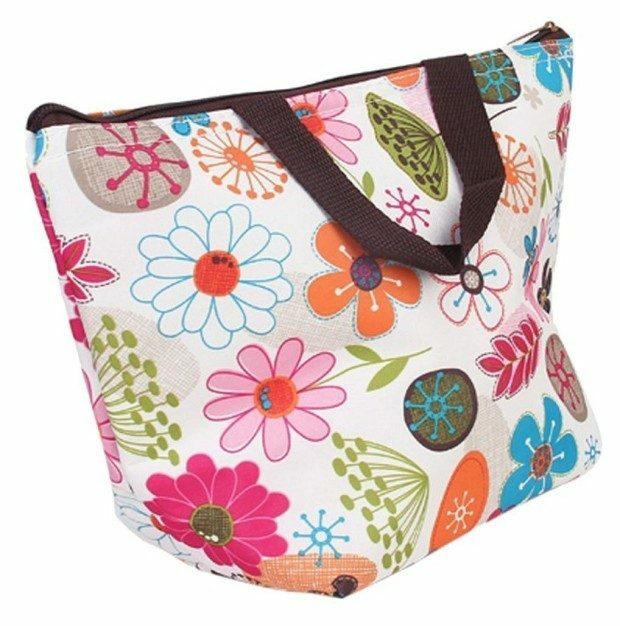 Waterproof Insulated Lunch Bag Only $1.67! Ships FREE! You are here: Home / Great Deals / Amazon Deals / Waterproof Insulated Lunch Bag Only $1.67! Ships FREE! Get the Waterproof Insulated Lunch Bag for Only $1.67 Plus FREE Shipping! Take your lunch on the go looking like an adult! This bag is approximately 12 x 9 X 5 inches, plenty of room for great lunch!